On Monday 5th November Oxfordshire Cricket will be hosting a mandatory captains evening at Cumnor CC for all teams wishing to enter the men's indoor league. The event will start at 7pm and the bar will be open. The indoor season will commence on Sunday 11th November and will run through until the end of March 2019. The matches will take place on Sundays between 12pm-4pm at the Bartholomew Sports Centre in Eynsham, which is a superb facility and has a viewing area for both players and spectators. The competition will be in the form of a round-robin format, with everyone playing each other once and the top four teams qualifying for Finals Day. We anticipate to get twelve teams into the competition this year which will mean minimum of eleven games per team. The cost for entry into the competition this season will be £250 per team, this covers the costs towards hall hire, umpire/scoring costs, indoor cricket balls, trophies, medals and general league costs. Please note if you are not affiliated to the Cricket Board the affiliation fee of £20 will be need to be paid to enter the competition. 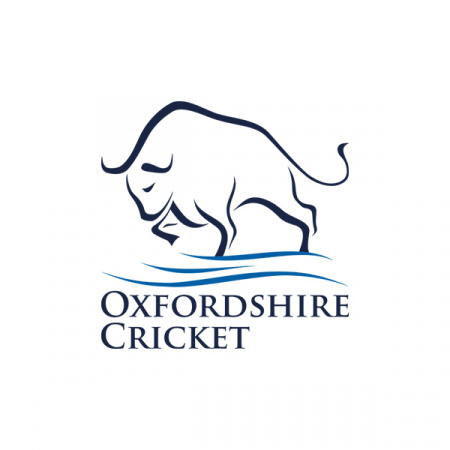 The Affiliation cost covers your entry to Oxfordshire Cricket Competitions, plus other great benefits (please see: http://www.oxfordshire.cricket/page/development/club-development/affiliation-2018-12514/). There will be a Captain's meeting on Monday 5th November (venue & time - tbc) to finalise all details and rules ahead of the competition. It's important that this meeting is attended, please kindly confirm you will be attending the Captain's meeting.